Sticking the HTC One in a case can remove much of the appeal of owning the phone in the first place, as the handset is such a treat to the hands and the eyes. But if you stick it in one of HTC's official accessories, such as the Double Dip hard shell case, and squint, then maybe it retains some of its elegance. 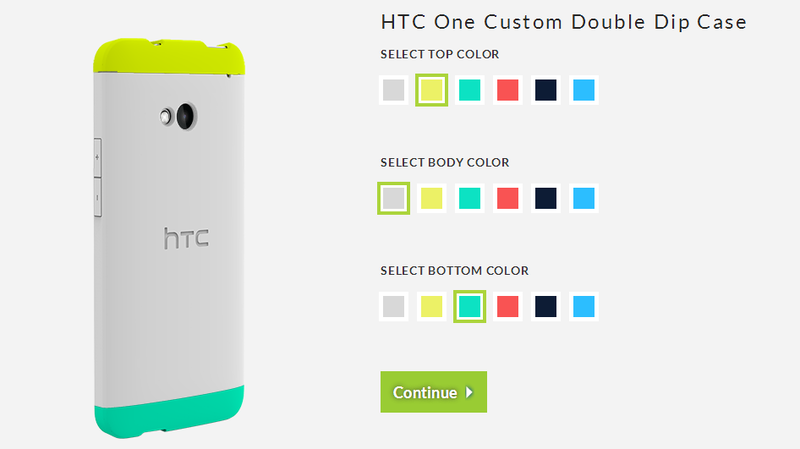 Okay, no it doesn't, but now you can get a customized version of HTC's case that can at least speak to your sense of style. 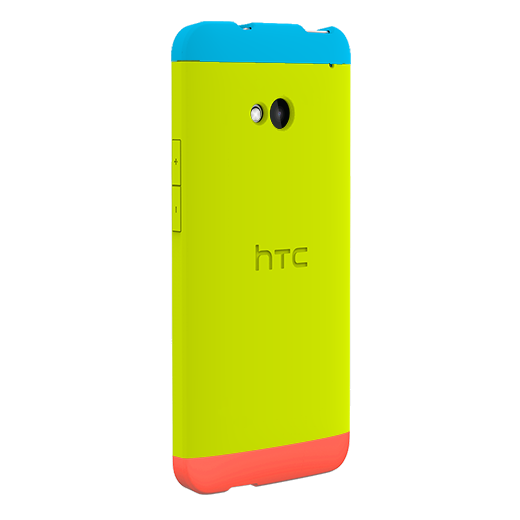 The Double Dip case is made up of three different parts, and you can now assign each of them one of six colors. All you have to do is head over to HTC's site and have at it. The company shared this with HTC Elevate members first, but the feature is public facing and available to anyone. Once you've decided on a set of colors, it will cost you $29.99 to give birth to your creation.